Priced at only $216/SF & over $200k of updates since 2014! This exceptional 4+ bedroom Silver Spur home spans over 4,500sf on a .3 acre lot with mature trees. The open floor plan ties together a comfortable living room with gas fireplace, quaint breakfast nook, and a showstopper kitchen remodeled in 2014, all leading to a huge fenced yard with stone patio, grassy lawn, and professional landscaping. Three upper-level bedrooms all offer bright natural light and space, including a large master bedroom with his and hers closets and a HUGE master bathroom. The garden level is a perfect guest suite or entertainment headquarters, with a media room/second family room, wet bar, and private 4th bedroom. The deep two car garage is fully equipped with floor to ceiling shelving, complemented by an upper level âhang outâ room â ideal for a playroom, teen hang out space, office, or additional guest space. 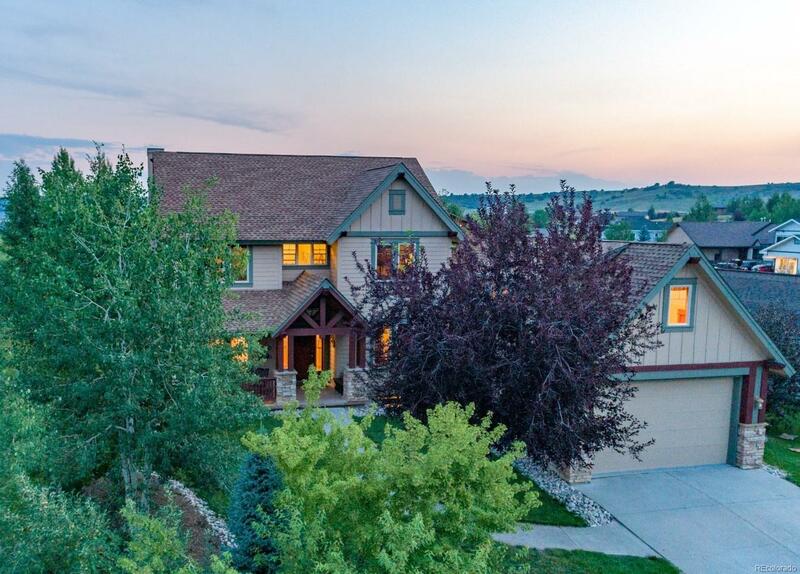 Less than 5 miles from Steamboat w/ trails, x-country skiing, volleyball courts, soccer fields.